Star Trek has a new sound. A new trailer for the movie Star Trek: Beyond has been released featuring a new song by Rihanna, reports Deadline. From J.J. Abrams, Star Trek: Beyond will once again reunite Captain Kirk (Chris Pine), Spock (Zachary Quinto), and the rest of the Enterprise crew. The cast also includes Simon Pegg, Anton Yelchin, Zoe Saldana, and Karl Urban. The new song, “Sledgehammer,” will be featured on the movie’s official soundtrack. Star Trek: Beyond comes out in theaters on July 22nd. 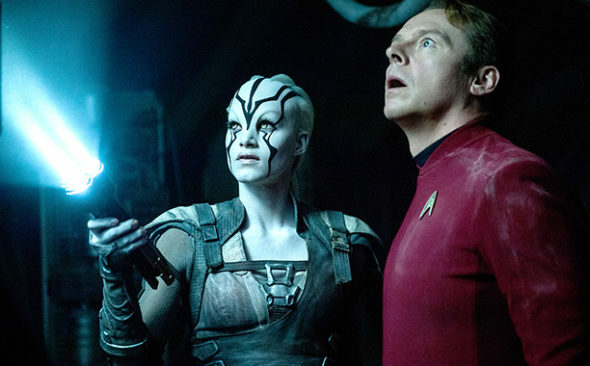 Star Trek: Will Chekov Be Recast for the Fourth Movie?